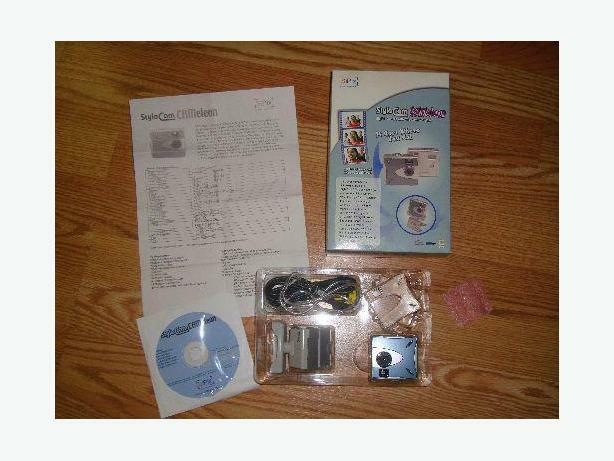 I have a Like New SiPix StyleCam Cameleon for sale! This is in excellent condition and would look great in your home or to give as a gift. Retails for $45 in stores. Do not miss out on this excellent opportunity to get this for a fraction of the cost! For more details, please see the pictures or email me.